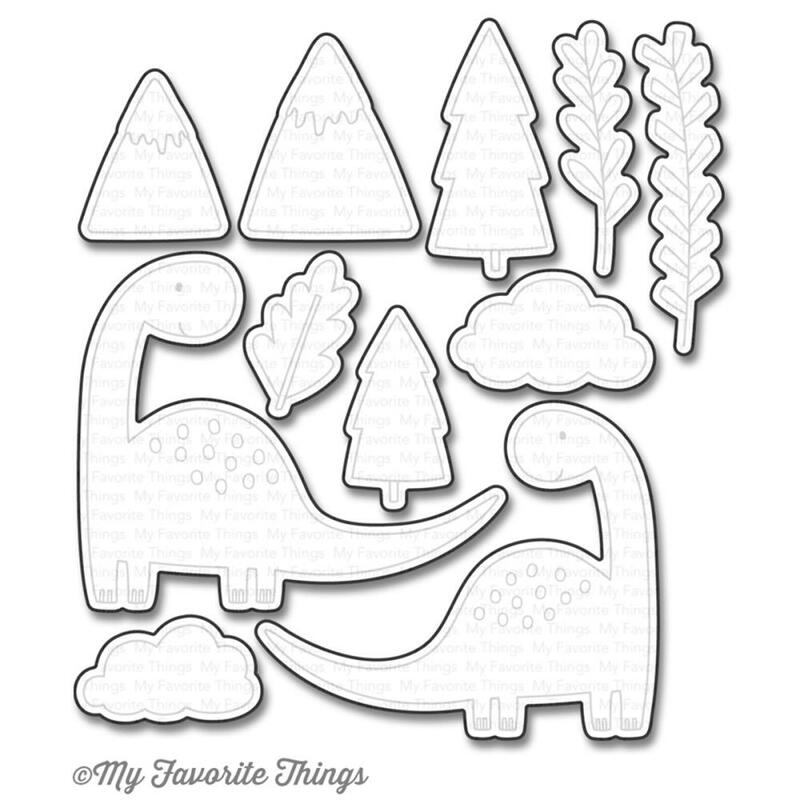 Fossilize your favorite memories with the My Favorite Things Prehistoric Fun Dies in your next scrapbook. 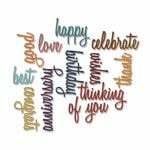 Featuring a steel build, they can easily cut through most cardstock, which will help you create beautiful pages. 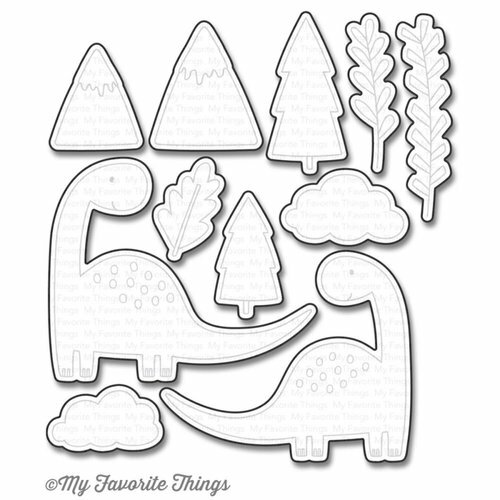 These dies are compatible with the Prehistoric Fun Stamp Set for further decoration. 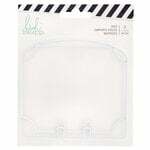 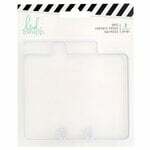 Dies range in size from approximately: 0.75" x 1.25" - 3" x 2.5"